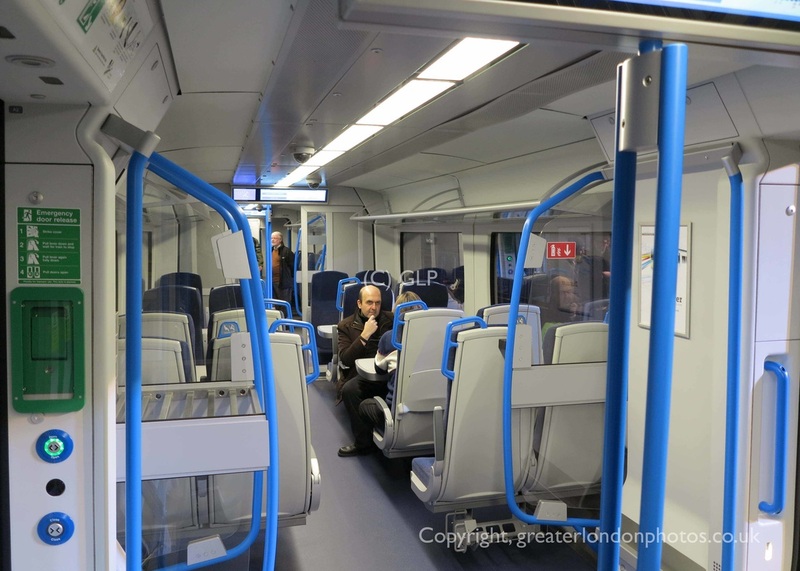 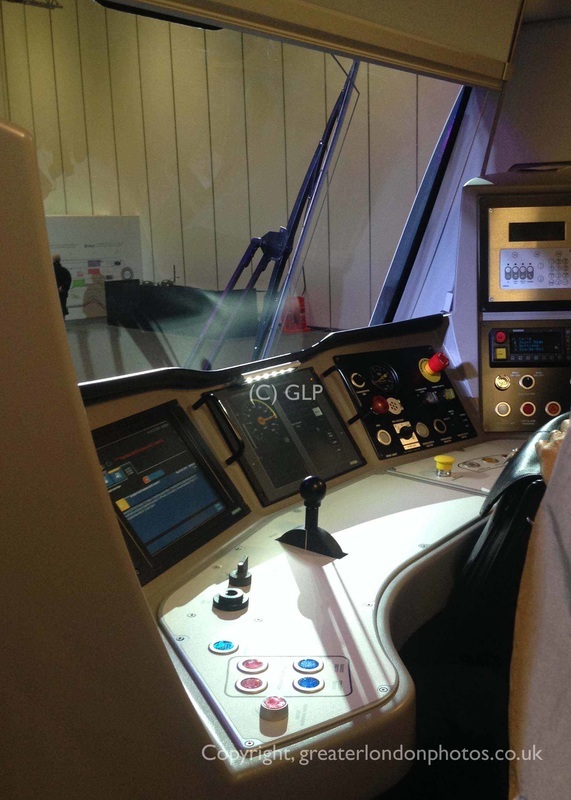 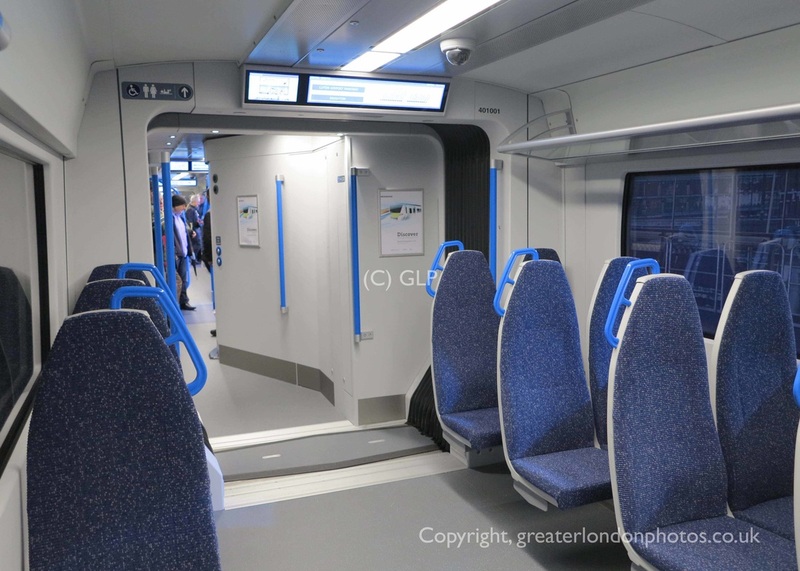 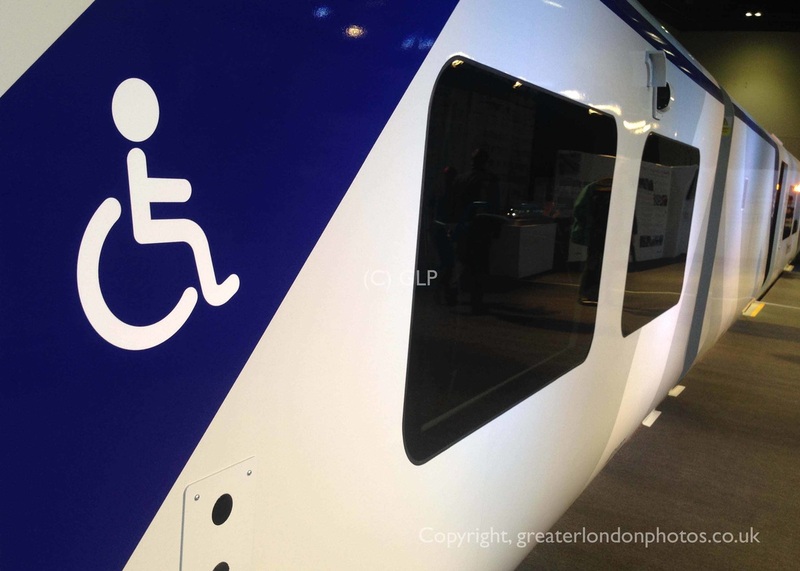 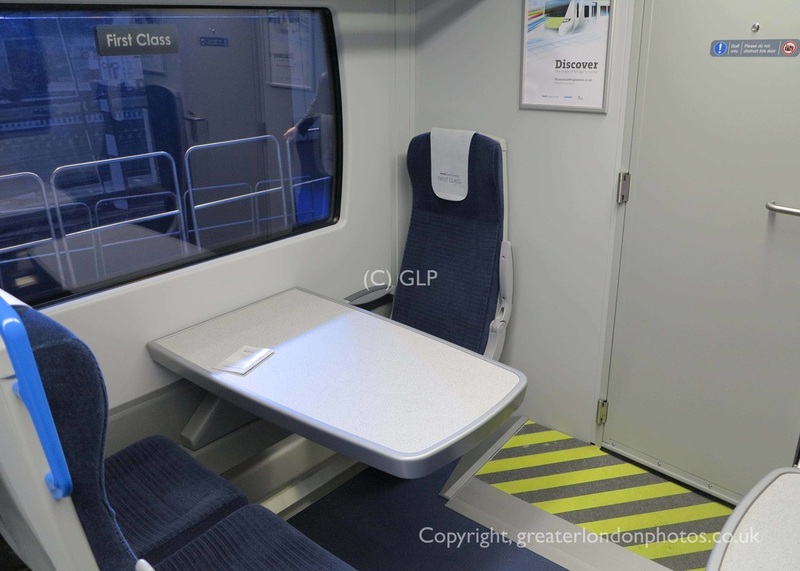 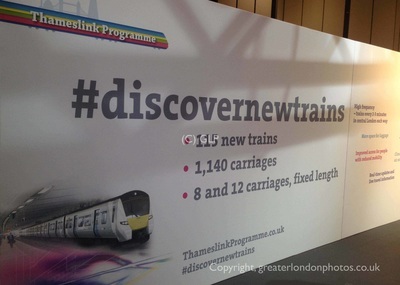 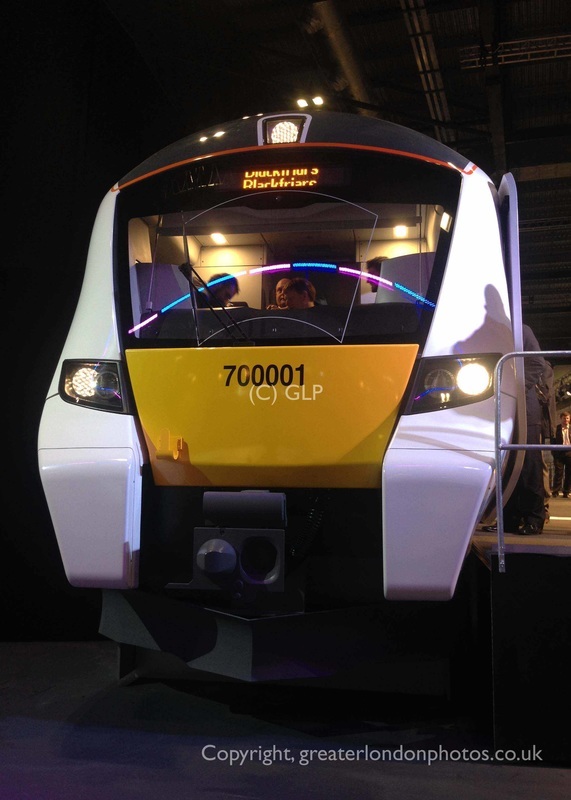 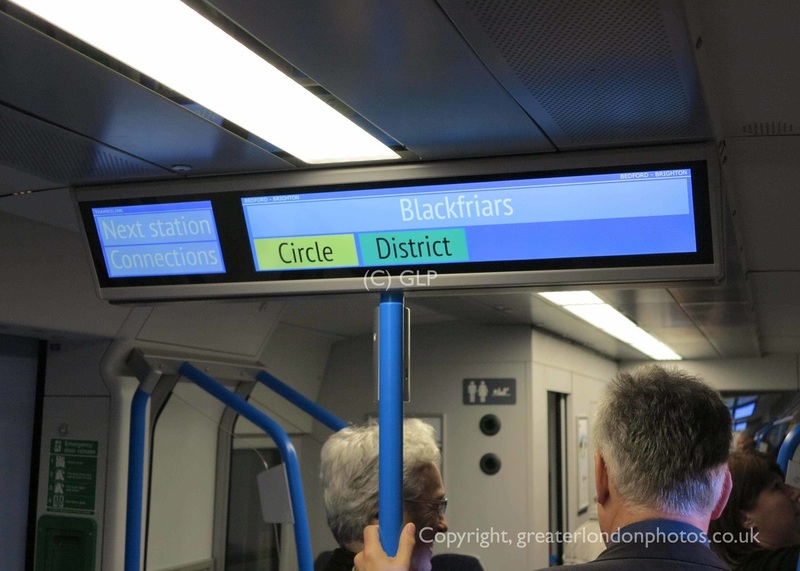 In January 2014, First Capital Connect together with the Government launched a Mock Up of the new Class 700 train at ExCel London. 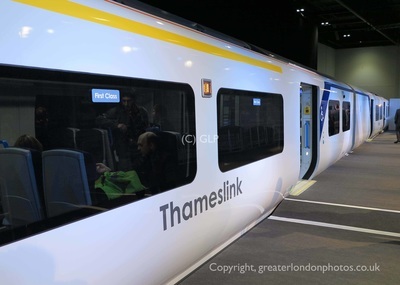 The mock up was to scale and gave passengers a feel of what the new trains will look like when in service. 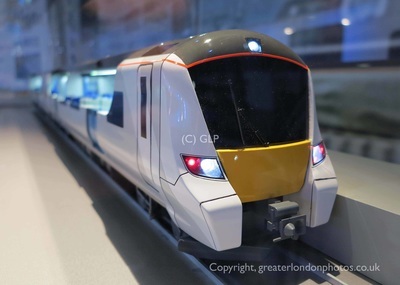 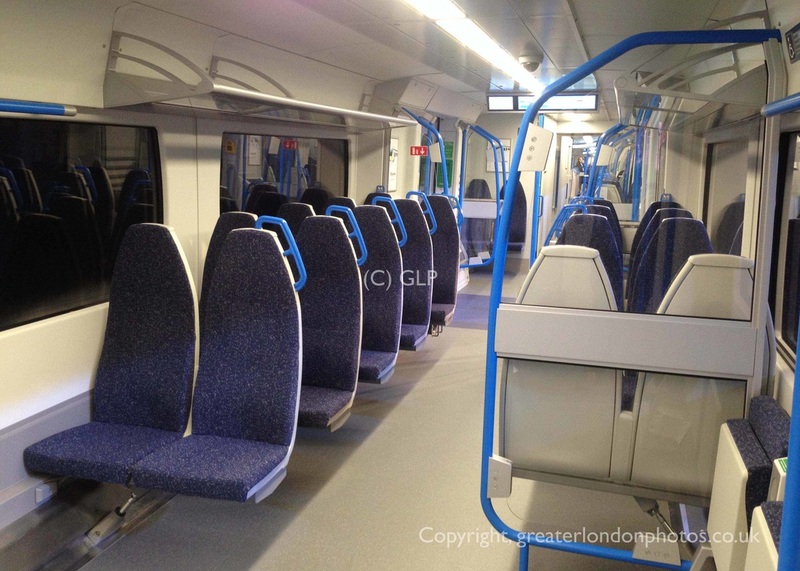 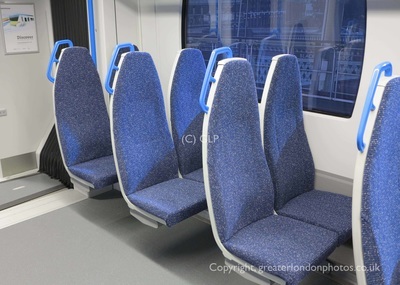 The first new trains will arrive in early 2016 and eventually arrive at the rate of one a week. The roll out of these new units will be completed by late 2018. 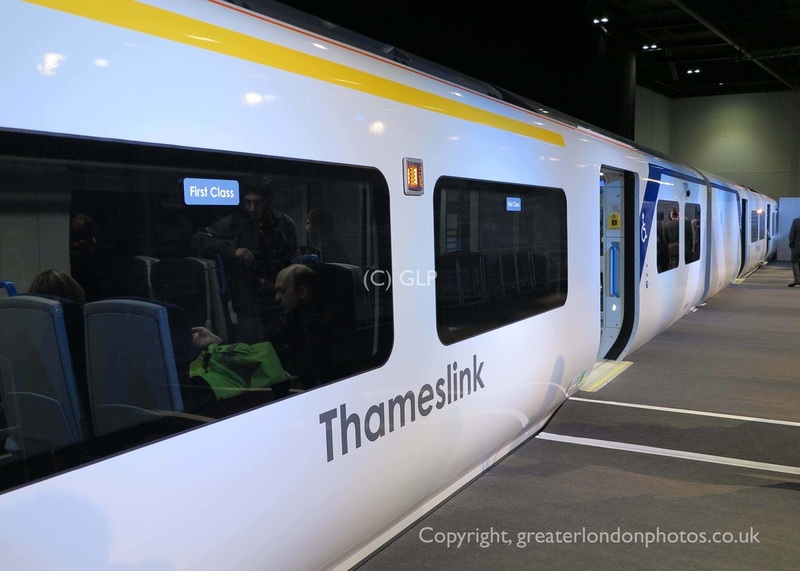 This will result in during peak times, trains will operate every 2-3 minutes through the ‘core section’ of the network.